 Altitude Snacks is a specialty food line of dried fruit & nut blends designed for the active, outdoor lifestyle consumer looking for a high quality, healthy and nutritious snack that still tastes great. With premium ingredients like pistachios, cherries, cashews, pineapple, coconut and peaches (to name a few), these blends are good tasting and good for you and all your adventures. All of our fruit is naturally dried without sulfites or preservatives and contains no added sugars. The entire line is also gluten free, non-GMO, soy free, dairy free and vegan. Our snacks are packaged in convenient, take-along 5 oz. pouches and are formulated for nourishment, energy and indulgence.